Modern development in geophysical acquisition and processing allow us to provide an adequate response to civil engineers and geotechnicians. 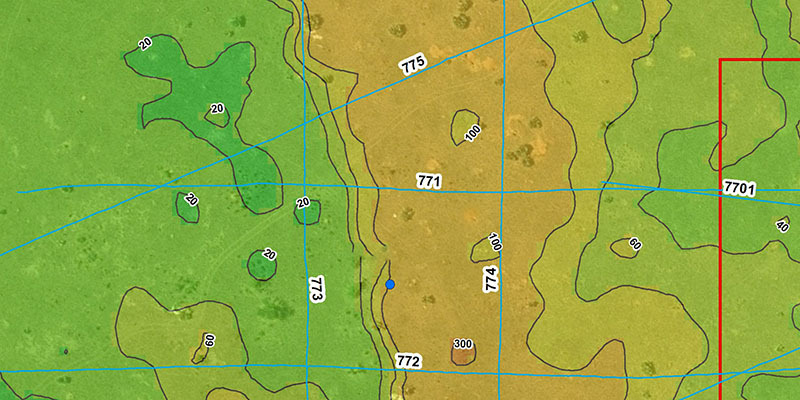 We are experts in very high resolution surveys and very shallow imaging using custom hardware and software. 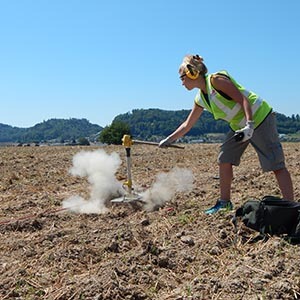 Bedrock determination, utility mapping, cavity detection and soil characterization are routinely surveyed by our experienced geophysicists. All of our surveys benefit from top-quality positioning with differential GPS or total station, following industry standards. 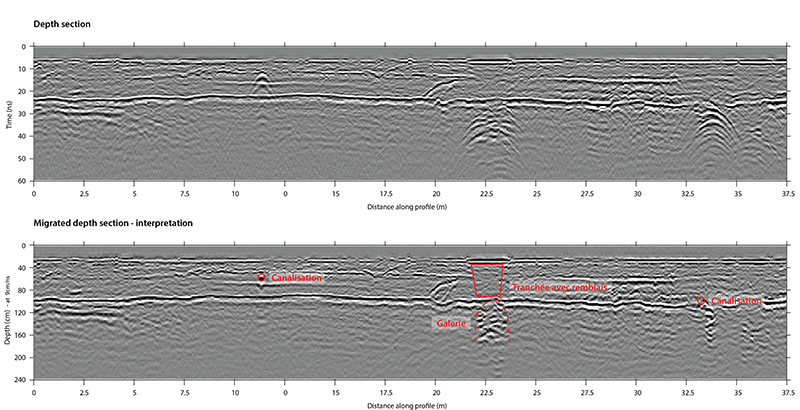 The application and processing of jointed geophysical methods provide unique information about the subsurface. It especially allows computing and regionalization of geotechnical parameters along with a well-defined geological model. Geotechnical anomaly positioning is essential to the design of further geotechnical and borehole investigations. It is also a key part of building design. Do not hesitate to contact us to learn more about solutions to your civil engineering issues. Detailed information and references for applications of geophysics to Civil Engineering are available upon request. Please do not hesitate to contact us.